Are you an Amazon kind of person? You can find all of my books there! Or if you are more of a Barnes and Noble fan, you can find me there, too! 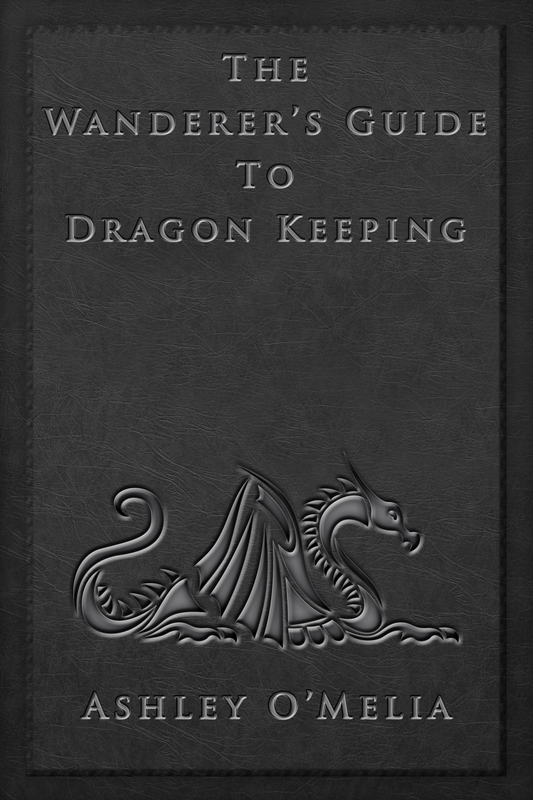 The Wanderer’s Guide to Dragon Keeping revealed that there is more to this world than most of us will ever know. Dragons are here among us, drawing on the power of the Earth and of the humans who believe. The story continues with Once a Wanderer. It’s been almost a year since Aubrey Goodknight hatched a dragon in her kitchen. Living with the dragons and her boyfriend Ben on Parandour is a life she could only have dreamed of, but the illusion is quickly shattered with the realization that the evil wizard Troninn is still at large. Aubrey is sent back to Earth to find the legendary Map of Obaru, which controls the portals between the worlds. Her search for the connections in the universe brings her closer to the truth about herself. Aubrey must dive into her past to find the key to her future and save her beloved dragons from being destroyed. Claire Stevens lived a quiet, introverted life as a writer. That is, until she decided to solve the cold case murder of a man she had never met. Her only clues are the mysterious hints given to her by the dead man himself. 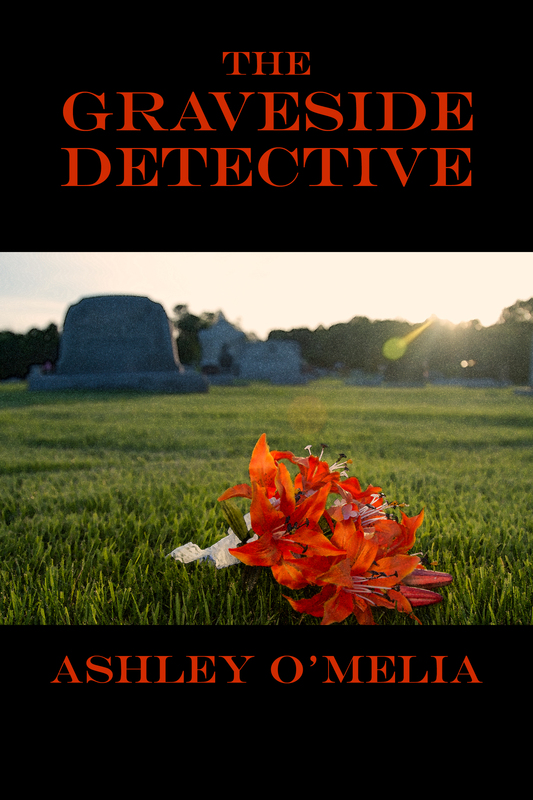 Detective work is harder than she imagined, and things are not always what they seem. Claire finds out that a death can change your life. Simon the spider builds a web, but it is not quite perfect. He enlists the help of his friends to make the web exactly what he wants! Follow Simon on a journey across the valley to find out what will make his web just right. 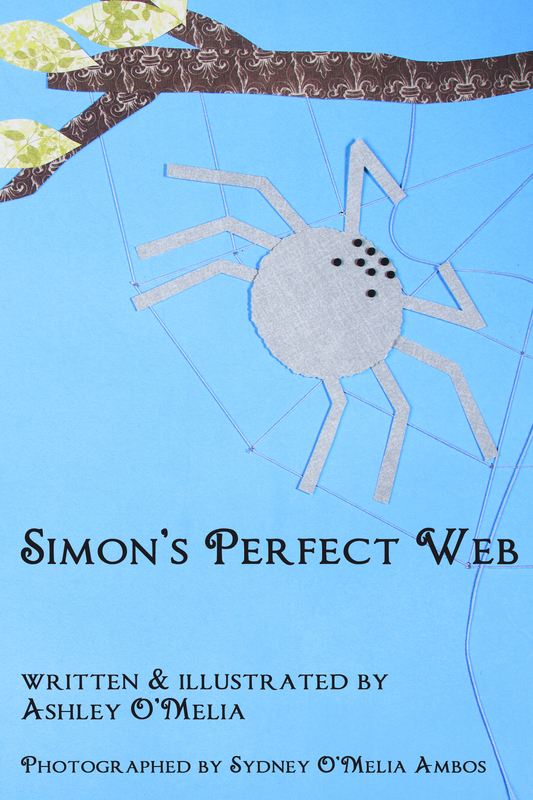 With brilliant paper-cut images, “Simon’s Perfect Web” will delight readers of all ages! 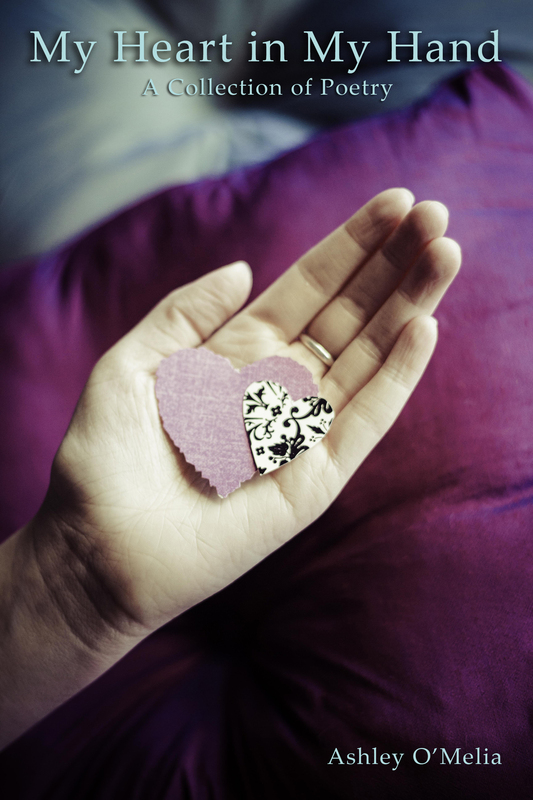 Explore the depths of human emotion through 42 soul-searching poems. Written over a span of 5 years, these verses address everything from heartache to pure joy. I hope to read some of this soon! I’ll probably be going indie this year so it’d be awesome if we could be friends! I redid the links, so please feel free to try them again and let me know if they work! Next free day. I will go to Barnes and Noble and buy one of your books. They looked like worthwhile reads. Good to have met you. You are a positive person for the writer seeking to learn and be published. I must have read wrong. I’m a old man. I like to pay cash and hold the book. Lately I bought many of the wordpress and writer’s cafe books at Barnes and Noble. Maybe I need to catch-up with the new world? I don’t blame you! The paperback version is available through Amazon.